For a tennis player to perform at their best, they must have just the right mix of aerobic and anaerobic endurance, explosive strength and power, speed off the mark and agility. Improve your tennis game with one-on-one or semi-private lessons with tennis pro, Michael Skalla. Share the experience or pregnancy with women in your community as you learn to nurture and honor your changing body. 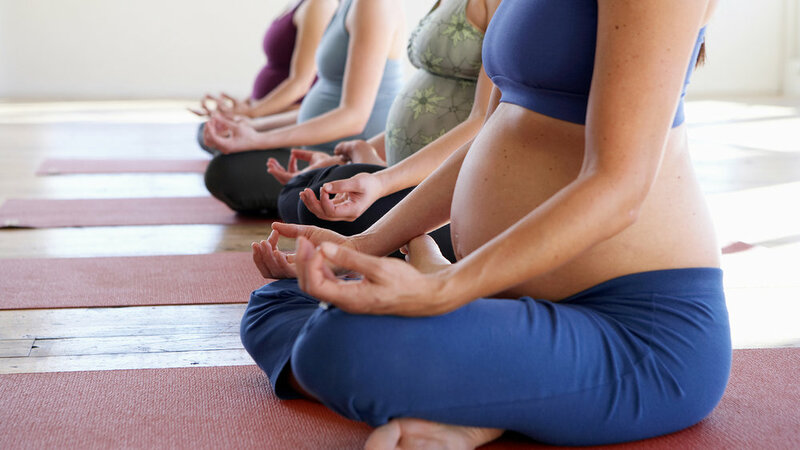 This series uses yoga postures that build the strength and stamina that you will need to be prepared for giving birth. Learn techniques to calm the nervous system and create awareness. This series provides moms with the opportunity to regain strength and tone muscle while bonding with their babies. You and your baby will play and practice yoga while you sing songs, explore, practice infant massage and connect with other moms in your community. Moms can regain strength while cultivating confidence.